Currently, the ethics infrastructure - from medical and scientific training to the scrutiny of ethics committees - focuses on trying to reform informed consent to do a job which it is simply not capable of doing. 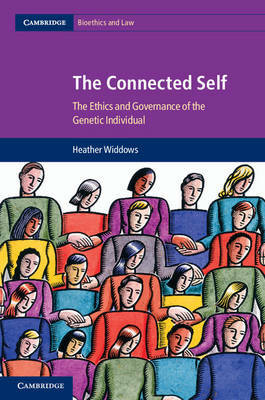 Consent, or choice, is not an effective ethical tool in public ethics and is particularly problematic in the governance of genetics. Heather Widdows suggests using alternative and additional ethical tools and argues that if individuals are to flourish it is necessary to recognise and respect communal and public goods as well as individual goods. To do this she suggests a two-step process - the 'ethical toolbox'. First the harms and goods of the particular situation are assessed and then appropriate practices are put in place to protect goods and prevent harms. This debate speaks to core concerns of contemporary public ethics and suggests a means to identify and prioritise public and common goods.